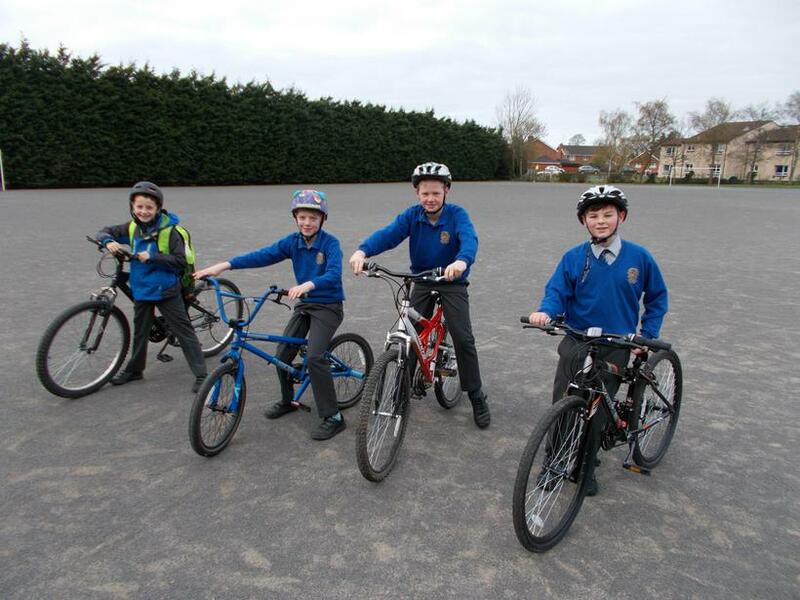 Big Pedal off to a flying start! 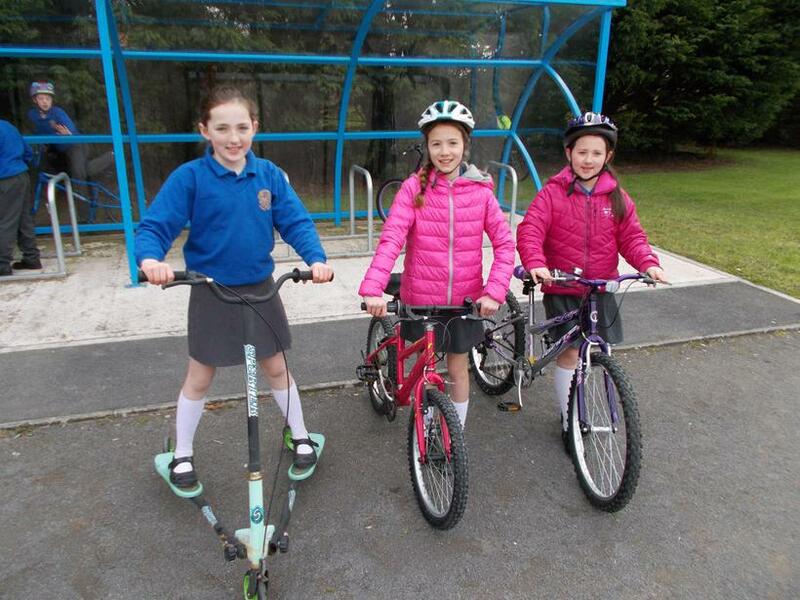 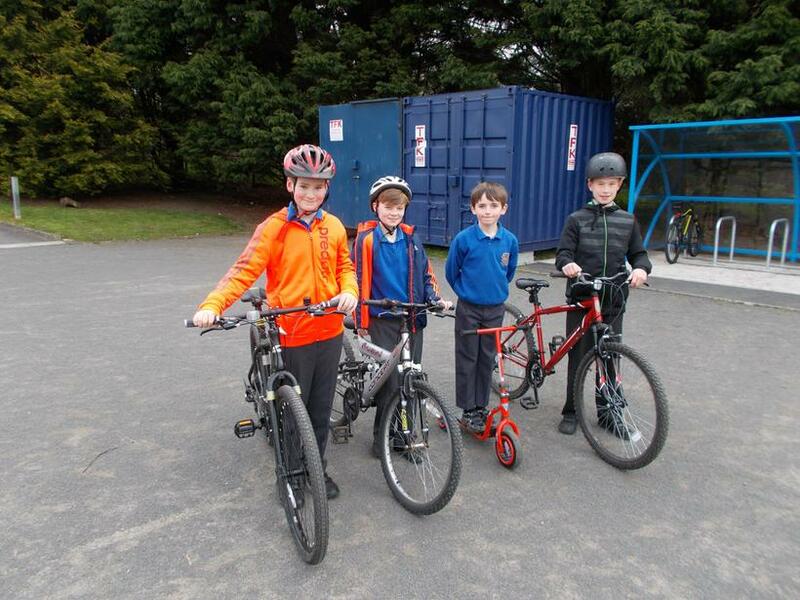 It was great to see so many chidlren cycling and scooting to school yesterday on the first day of our Big Pedal! 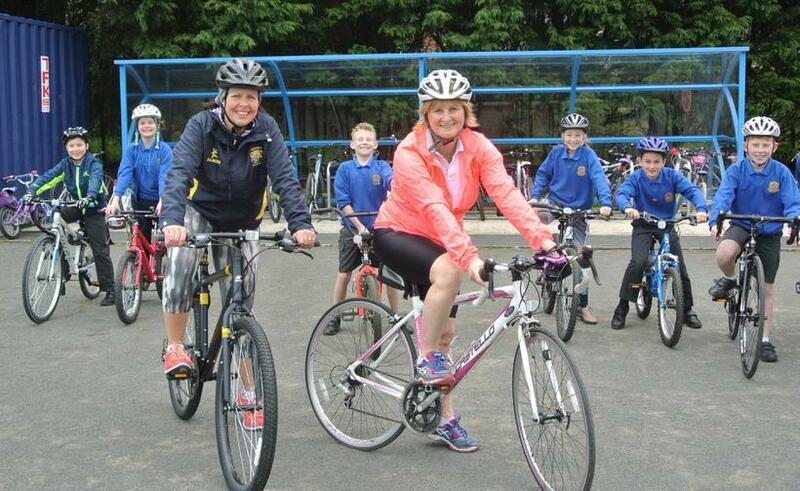 Even Mrs Black and Mrs Craig cycled to school! 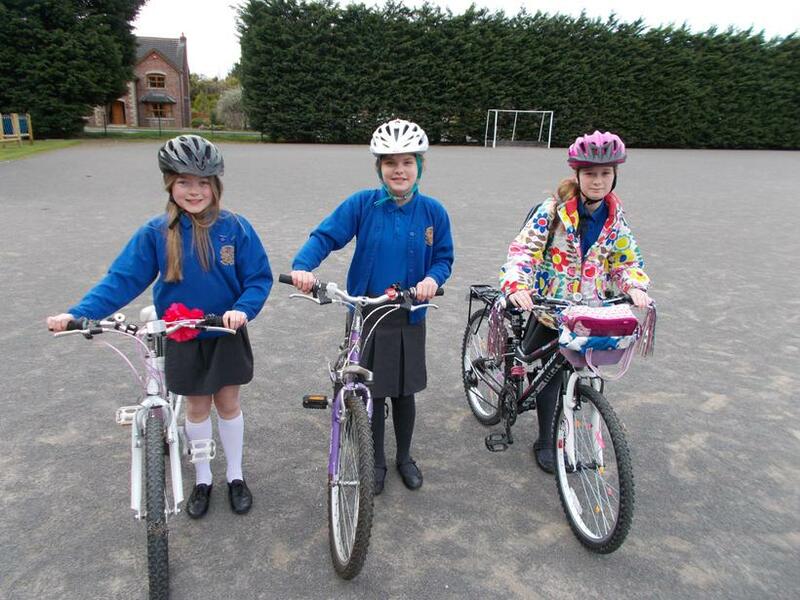 Don't forget we have until next Thursday to get as many points as possible to try and win some prizes for our school. 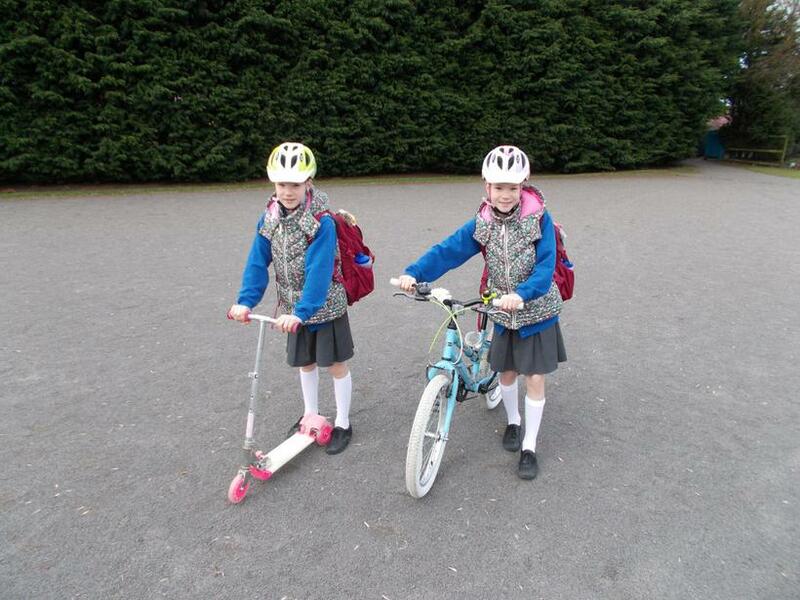 Combo journeys also count - you could bring your scooter in the boot of your car, get dropped off close to school and then scoot the rest of the way - this still counts!